Reason for contact Uspick one! Thank you for shopping at our site. 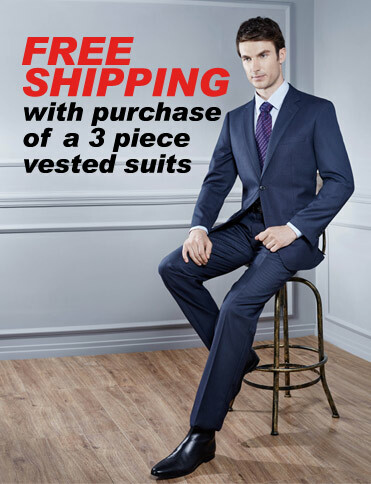 Our online modern suit store has been in high demand for customers not able to have the convenience to walk into a mens clothier store and buy a suit and accessories. Our superb customer service and expertise will guide you through the process. The technology of the web makes it possible for small companies, such as us, to pass the savings onto our customer.